Our service does not end at the point of sale. At Volkswagen of Downtown LA we believe in making your Volkswagen last for as long as we possibly can. Volkswagens are already pretty reliable vehicles, and they are known for their longevity, but with Volkswagen of Downtown LA service and maintenance right here in Los Angeles, you can expect to have your Volkswagen around for even longer. We can get your car the oil change that it needs and even the major engine work that it might need. 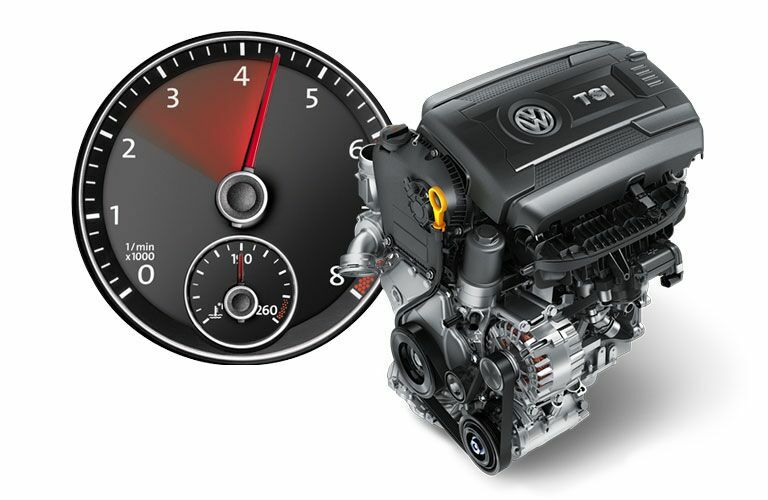 At Volkswagen of Downtown LA we will get your vehicle serviced and we will get it done right. You care a lot about your Volkswagen, and so do we. When it comes to Volkswagen service, nobody does it quite like us. Our service technicians are meticulously trained to ensure that they are always able to provide you with the most accurate and up-to-date service imaginable. Not only that, but they have the proper tooling and the state-of-the-art facilities to back them up in any job that your Volkswagen might see fit to send their way. They will work had to make sure that the job on your Volkswagen gets done correctly and gets done quickly so that you can get back out on the road and back to driving your Volkswagen. At Volkswagen of Downtown LA we know that you belong out on the road with your Volkswagen, and that is why we try to make the process of getting your car serviced as easy and painless as possible. We do not want you to have to sit in a waiting room for longer than you have to. We can even provide you with a shuttle service so that you can continue on with your day unabated. We will take care to walk you through the service that we are about to provide to your vehicle, before we do it. Not everyone likes surprises, and nobody likes surprises when it comes to their Volkswagen. At Volkswagen of Downtown LA we will get you the parts that you need, when you need them. Not only that but we will get you the right parts, and for your Volkswagen that can only mean high quality OEM parts. These are the same parts that Volkswagen would have used to build your vehicle at the factory, and it is these parts that will return your Volkswagen back to some of its original glory. We do not deal in counterfeit parts and we do not deal in scrap or junk. We want your car to have the parts that will keep it running for years not months. Trust us, you will be able to tell the difference. We want you to be able to get the parts that you need quickly. We know that when your car is broken down it can be very stressful waiting for the right part to come in, and that is why we will leverage our relationship with our various OEM parts vendors and providers to your benefit. We also want to make sure to get you the right part. Diving into a job with the wrong part is a recipe for disaster and we do not want you to have to go through that. Of course, if you would like, we can also install that part for you. We are always here to answer questions or provide advice and we would love it if you gave us a call.